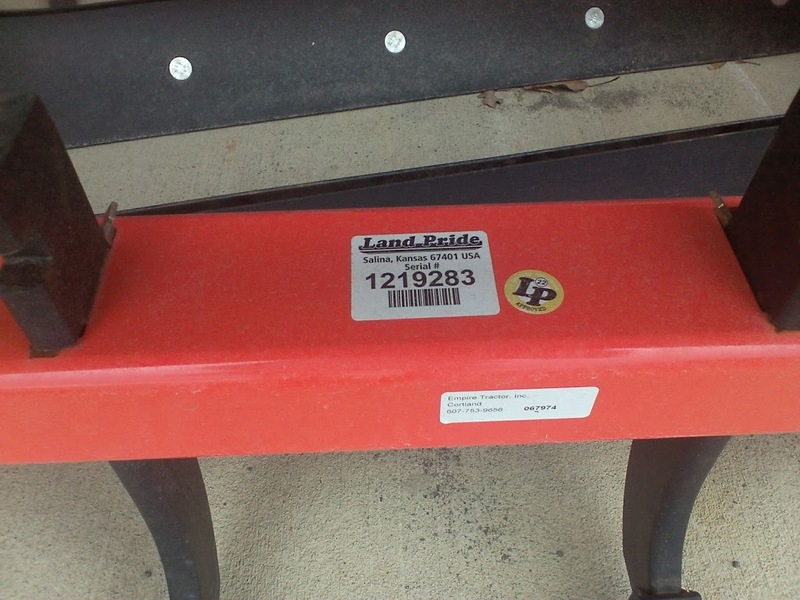 2018 Land Pride GS0548 for sale in Cortland, NY. 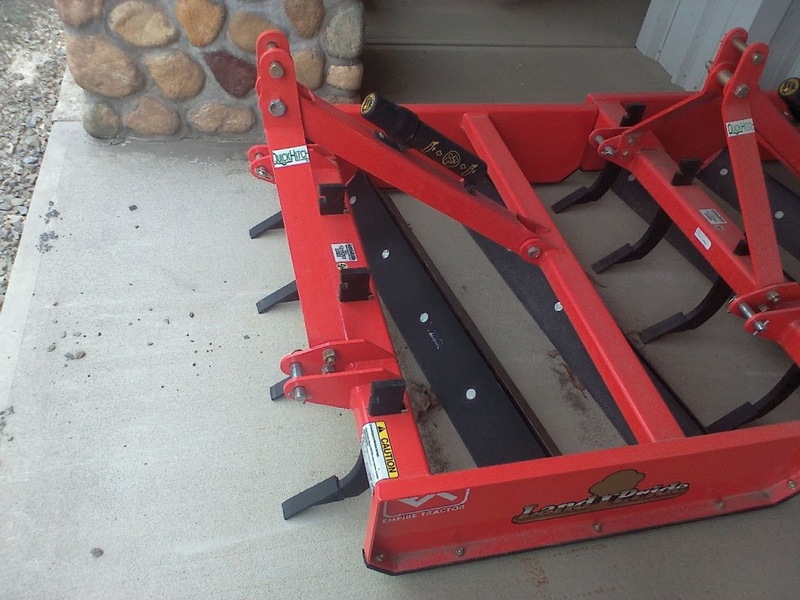 Empire Tractor, Inc.
18-33 hp requirements with 48" & 60" working widths: Makes it compatible with many popular smaller sized and properly ballasted compact utility tractors in use today. 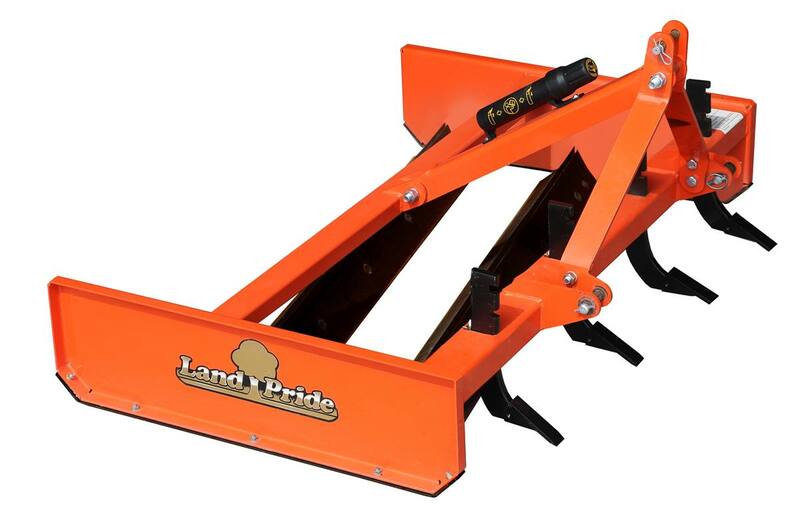 3-position scarifier shanks: Allows the scraper to be adjusted to desired amount of cultivation and grading action. Reversible heat-treated, high-carbon steel grading blades: For excellent wear resistance and long service life. Hardened tips on scarifier shanks: Assures long service life. 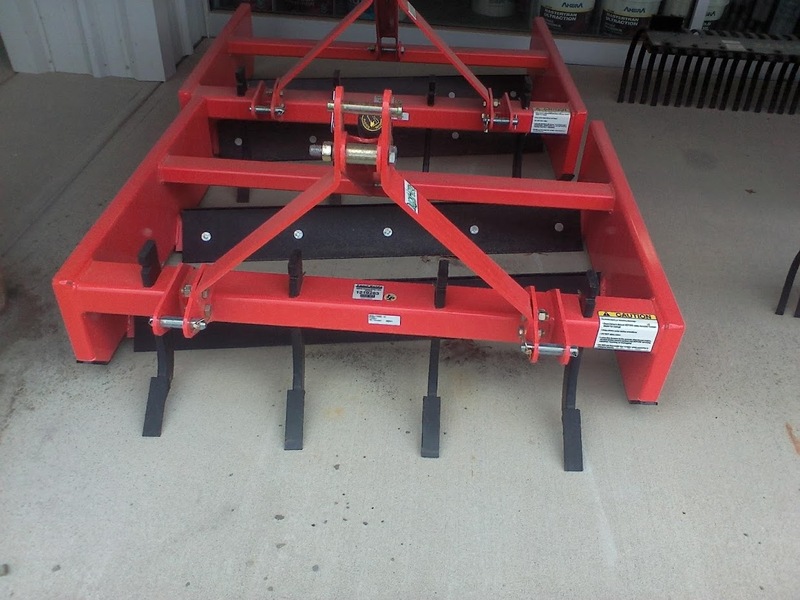 Replaceable and full length skid shoes: Makes for easier operation and long unit life. Weight without optional rear blades: 310 lbs. Weight of optional rear blades: 57lbs. Side panel thickness: 3/16" thick with 1 1/2" formed edges. Front main beam & scarifier support. : 4"x 3" reinforced heavy wall tubing. Rear beam construction: 3"x 2" heavy wall tubing. Skid Shoe Dimensions: 1/4" Thick x 1 1/2" wide x 40" long. Scarifier shank construction: Heat treated, 3-position shank with dimpled-on hardened tips. Grader blades: Two 3/8" x 6" high-carbon, heat-treated blades that are reversible and replaceable. Shank adjustments: 3 3/4" and 1 1/2" below grade level. 1/2" above grade level.